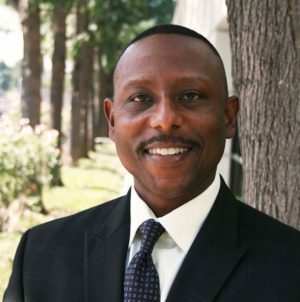 While working as a National Director of Sales and disheartened by the lack of other minorities in the technology field, André Chapman founded The Unity Care Group, Inc. to develop educational and social programs designed to enrich the lives of underserved youth. Having earned a Master’s in Organization Management and a Certificate of Completion from Harvard Business School, Strategic Perspectives on Non-Profit Management, André has worked vigorously to bridge the foster care divide at local and state levels. He addresses the over-representation of minorities in the foster care system. André has received both local and national acclaim for his dedication and innovative programs. His personal mission is to make a positive impact on young adults by providing opportunities that will enhance their lives and teach them to become productive citizens in our society. André serves on a variety of local, county and state boards and commissions that further his passion for serving youth.